RandomDSdevel awarded T108626: Adding Unified Canadian Aboriginal Syllabics to MediaWiki's special character list as used in WikiEditor and VisualEditor a Barnstar token. Ernest-Mtl created T111035: Improve OutOfBoundsException error message. Ernest-Mtl added a comment to T108626: Adding Unified Canadian Aboriginal Syllabics to MediaWiki's special character list as used in WikiEditor and VisualEditor. This seems to be about WikiEditor, hence setting that project. 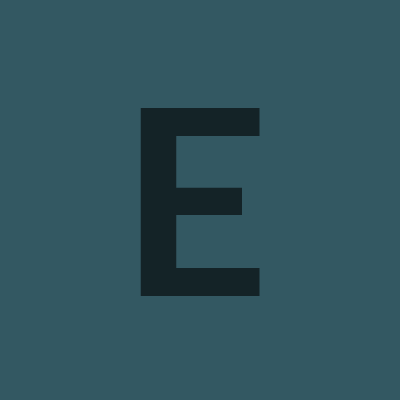 Ernest-Mtl added a member for Wikisource: Ernest-Mtl. Ernest-Mtl created T108626: Adding Unified Canadian Aboriginal Syllabics to MediaWiki's special character list as used in WikiEditor and VisualEditor. • AKoval_WMF awarded T105853: Installing Extension:Education Program on French Wikisource a Love token. Ernest-Mtl created T105853: Installing Extension:Education Program on French Wikisource.